LAWTON, OK (KSWO) - A staple in the Lawton community is closing its doors on Christmas Eve. 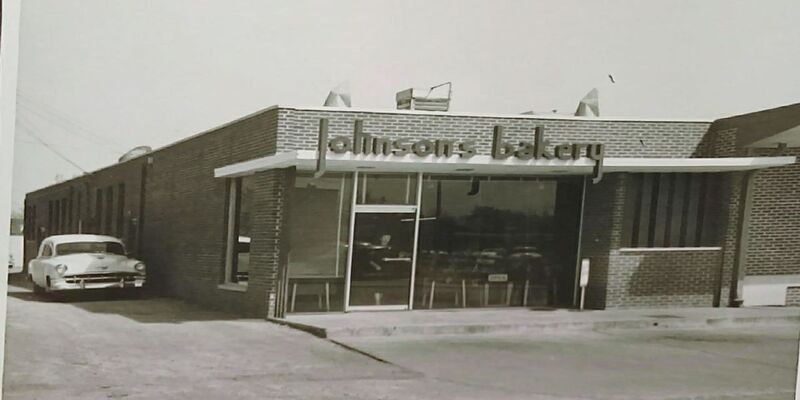 Thursday, Johnsons Bakery announced on Facebook that it is closing after about 75 years of business. Business has been booming since that announcement. At any given moment, you can find a line of people looking to enjoy the sweet treats they've grown to love for the last time. "I just didn't expect to see the turnout ad the people come in. I have visited with people up front wanting to know where are the cookies, where are the brownies. We've had people up there crying that this place is shutting down," said John Craft, the owner's son. Craft said his great-great-grandfather, Charlie Johnson, actually started Johnson's Bakery in Ada, Oklahoma. "There are people there to this day that still remember that bakery being there. It was later on down the road that he opened the bakery down here on C street and then in the mid-1930's he built this bakery here as it stands today," Craft said. Craft said he has a lot of great memories in the bakery dating back to his childhood. "I worked for my mother when I was a child, I started washing pots and pans and washing everything in the back and cleaning floors when I was 13 just to help out," Craft said. "When I got a little bit older I started doing the donut shift at night, very proficient at it. I went on to be a day baker." With all those memories, Craft said it's been hard to process the bakery shutting down. "It's kind of hard to talk about, I mean, it's something I grew up with. My sister, the whole family is heartfelt to know that this place meant that much to the community and we hate to see it go. But all things do come to an end," Craft said. Johnson's Bakery will close at 3:00 p.m. on Sunday, Christmas Eve. Everything is 25% off, but they are not currently accepting any new orders, everything is first come, first serve.